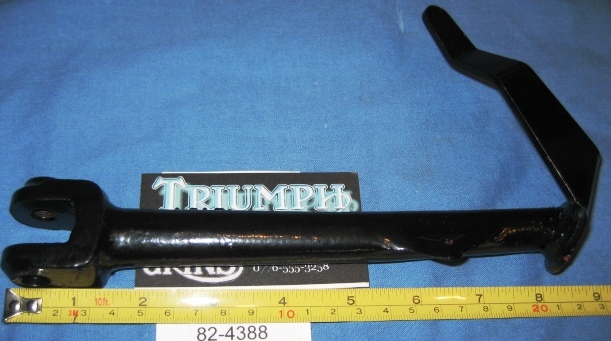 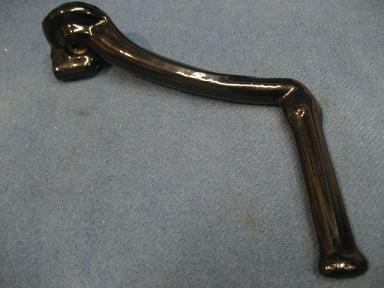 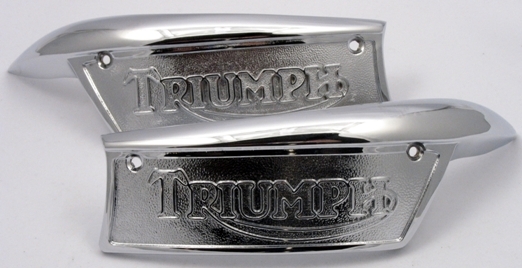 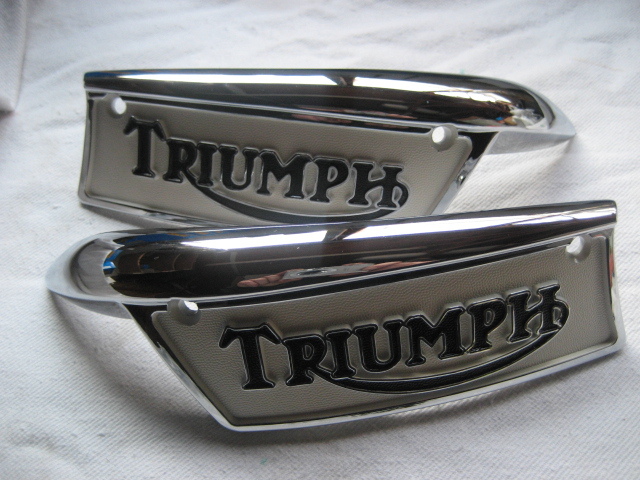 Massive stocks of new Triumph Motorcycle (Meriden) parts from the late 1930`s till late 1980`s just click on the links on the left hand side of the page to see all ,Triumph motorcycle parts ,in stock in UK prices only postage to add. 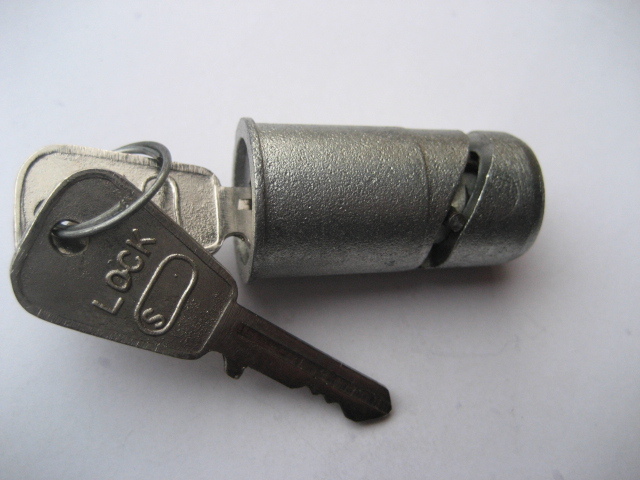 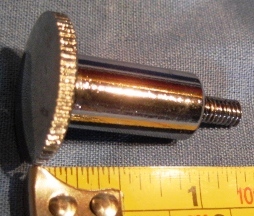 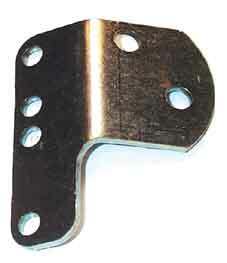 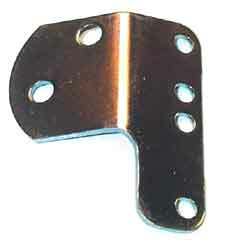 Thick washer small OD for P bolt "bolt"
centre stand spring Trident 3 -7/8"
oil tank and side panel spigot rubber,each. 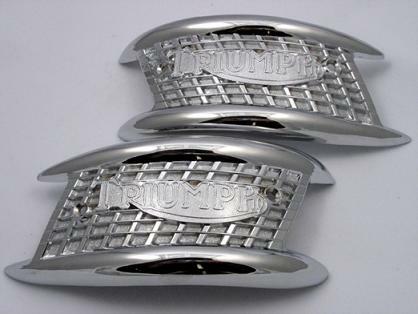 82-9700/1P Imported badges, probably better than the originals.